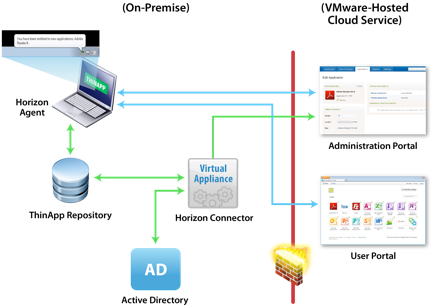 Last Wednesday, November 16th, VMware announced the availability of ThinApp 4.7 and Horizon App Manager 1.2. The combination of the two products enables cloud-based deployment of ThinApp packages with VMware Horizon Application Manager. More information on how to enable ThinApp integration with Horizon Application Manager can be found here, and is described in the ThinApp Horizon Integration Guide. Within your firewall, along with the connector, is the ThinApp Repository, or Windows Application Share. 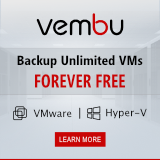 This file share holds the ThinApp packages: the executables and the primary data containers with the virtual file system and virtual registry for each virtualized application. Your own Active Directory is also a key component of Horizon. Users’ authentication data resides in the Active Directory, and the connector gathers this information to provide user access to ThinApp packages. 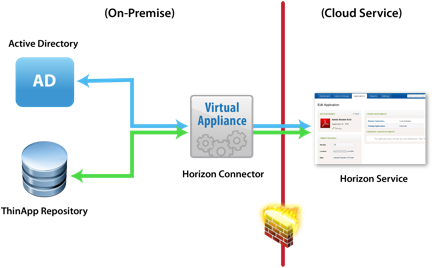 The Horizon Agent must be present on each desktop that runs Horizon-enabled ThinApp packages. If the Agent is not already installed on a desktop, the Horizon Service automatically initiates Agent installation when the user tries to launch a Horizon-enabled ThinApp package. 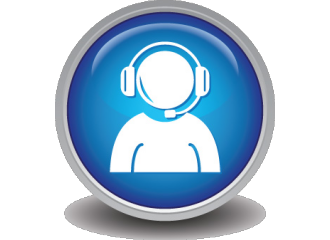 The Horizon Service provides both a user portal and an administration portal. The administrator uses the Horizon console to set up entitlement of users and groups to applications. Horizon entitlement leverages user profile information, without compromising Active Directory credentials. A single secure user ID serves for all applications. The administrator can also monitor and report on application launches and closures and other activities. The Horizon Service offers users a menu of SaaS and federated web applications, as well as ThinApp virtualized Windows applications. The user logs in to the user portal to activate optional applications from their IT organization, as well as to launch any of the applications they are entitled to.